The newest iteration of O-Pee-Chee is coming out early next month... so before that happens, it'd be nice to refresh ourselves with a slightly older version of it. Today I'll be ripping a blaster of 2010/11 OPC. 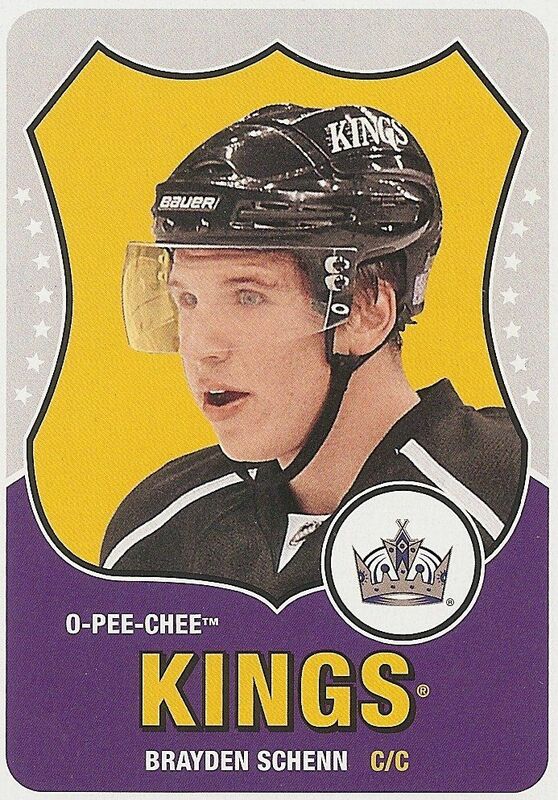 OPC is probably THE classic brand of hockey card. It's long running nature has garnered it many fans. It's a product that fans of all ages can afford and enjoy. Did you look at the price? This blaster box was a touch under six dollars! Wow! 14 packs to open for such a low price is awesome. I got this blaster at dacardworld.com and they have these on clearance still (as of this posting). You can't really go wrong with that price! 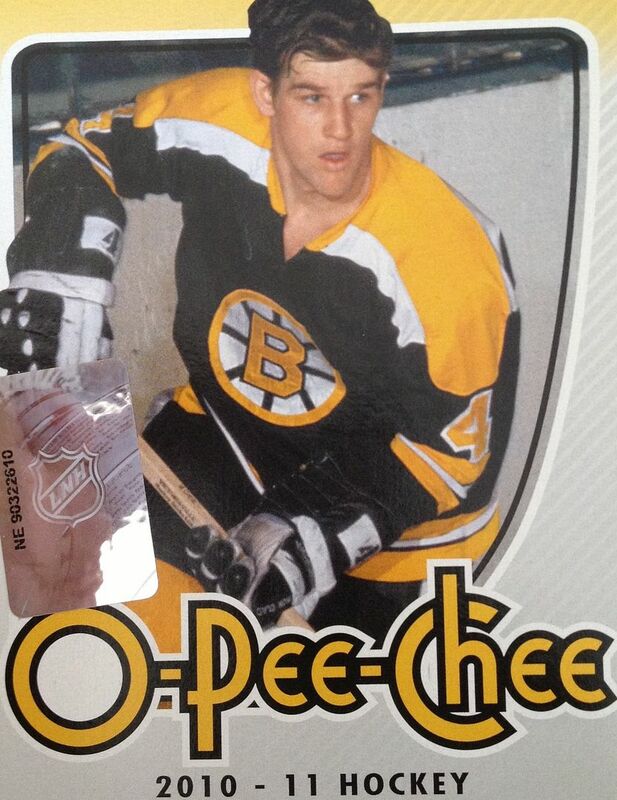 As most collectors know, O-Pee-Chee is a set collectors product. This massive set contains a huge amount of cards. The sheer size of the set is a challenge. Unlike most card sets nowadays, the challenge here comes from the size rather than the cost, though it still may cost quite a bit to build if you're putting it together by the pack or box. 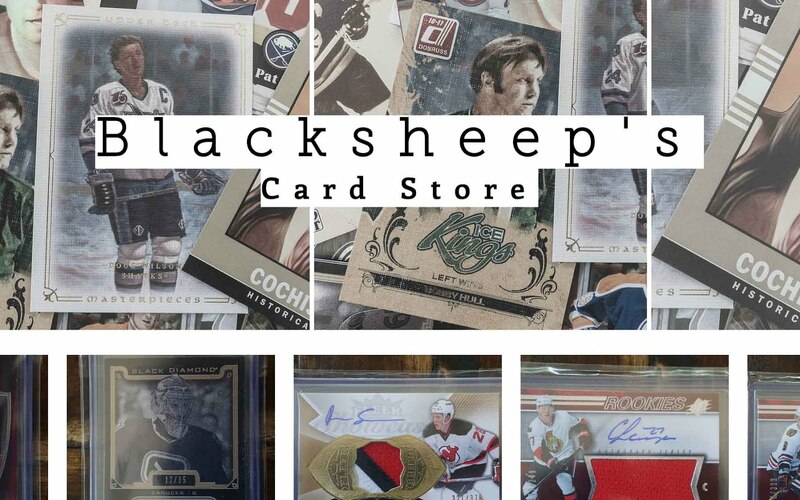 The chances of getting an autograph or jersey card is very slim in OPC, but it's not at zero. If one came out I'd consider it a minor miracle. I will be looking forward to many inserts and parallel cards. Each pack should have a little something to keep me engaged and excited. These 14 packs were a fun rip. I really enjoyed seeing all the different card types come out. I received a good amount of variety in terms of inserts, rookies, and parallel cards. One of the aspects that made this box really fun was seeing the non-star players make an appearance on cardboard. Two former San Jose Sharks - Niclas Wallin and Kent Huskins - were in this blaster. These guys hardly ever have cards made of them. But OPC is good for really including just about everyone. 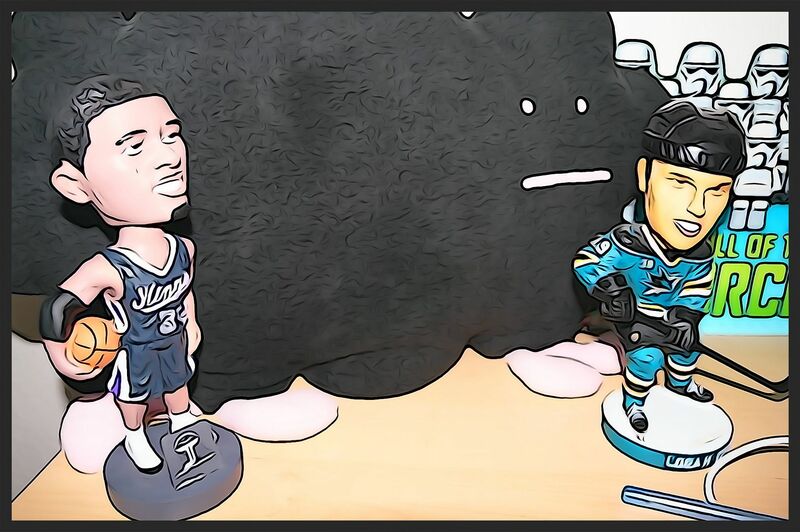 I mean, I love getting Thornton, Marleau, Niemi, and Couture... but having these other players really does round things out. I just wished there were more hit content in terms of these players. The glossy insert cards found in OPC are one of my favorite things to pull out. They stand out by being very colorful and vibrant. These cards also feature a good amount of information for collectors to look at. I think young collectors could really find these cards interesting. 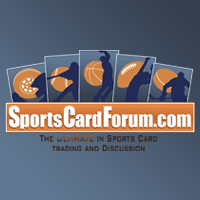 I know if I was a little kid, I'd be learning and memorizing everything from these cards. I got both Schenn's regular rookie card and this retro parallel version of it. I chose the variation as a top three card because it's a little more difficult of a pull. I've gotten a bunch of Brayden Schenn cards in Retail Reviews... here's yet another! 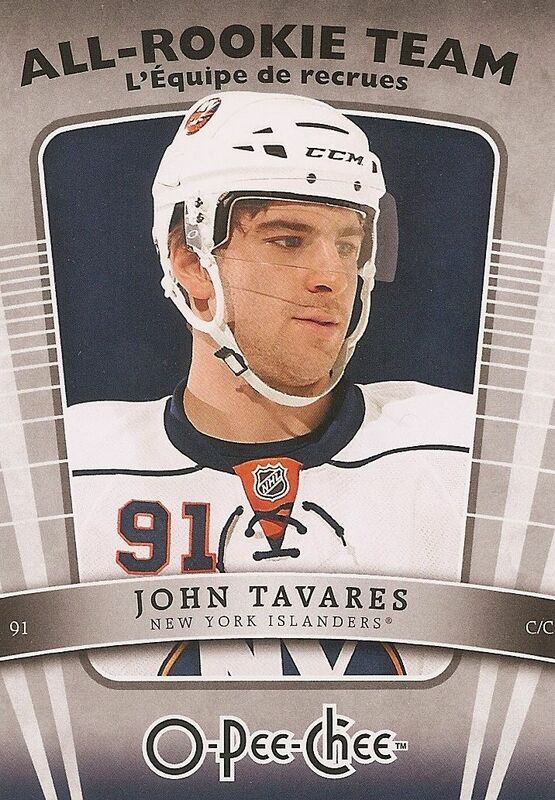 I really like this glossy insert of JT. The card looks awesome visually. All-Rookie Team cards aren't seen so much in hockey, but I remember them being quite popular in basketball. I've mentioned it before, but celebrating second year players that have done well is something I think should be done more. It's always great to get the most desired rookie card out of a set. 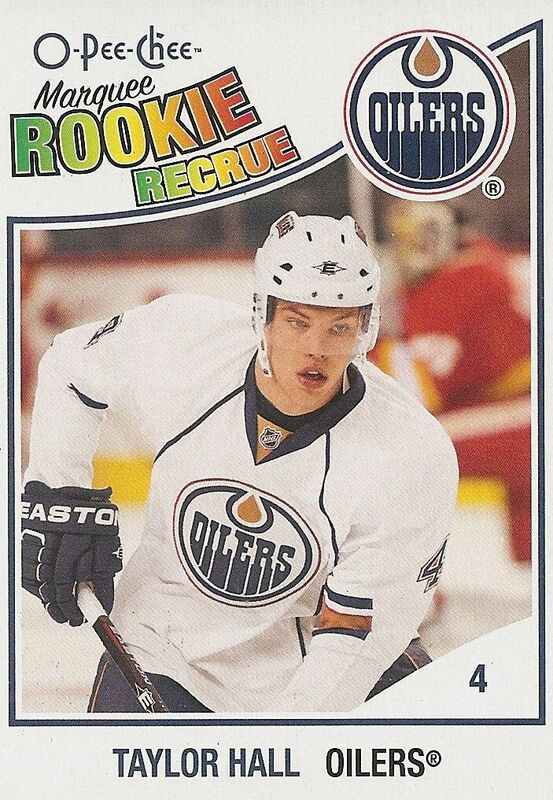 Taylor Hall is a great young talent, and I'm very happy with this pull out of a six dollar blaster! I don't think I have a Hall OPC rookie card, so this will make a nice addition to my collection. The design of this card is very different than all of Hall's other rookie cards. It's vibrant and retro in a fun way. I got some very good value out of this blaster box. The Hall rookie would have been good enough by itself, but there were definitely other quality cards that added to this break. I'm not sure how much longer these blasters will be available for under six dollars. If you're in the mood for a fun little hockey break, it might be a good idea to pick this up online before they are all gone! Let me know what you thought of my 10/11 O-Pee-Chee blaster in the comment section below. Have you ever pulled anything good out of one of these? I'd love to hear about it. I pulled a Patrice Bergeron jersey out of OPC a few years back. Long since sol/traded I can't remember what year product, but I think the odds were like 1 in every 2088 packs. Was pleasantly surprised! OPC, is a really good product. I like how it's cheap, and it's easier to collect sets then other products where it's so expensive and its just not fun to try to collect the whole set! Yeah, OPC is of course a set collectors product. I cant wait to see what this upcoming opc product is going to be like.